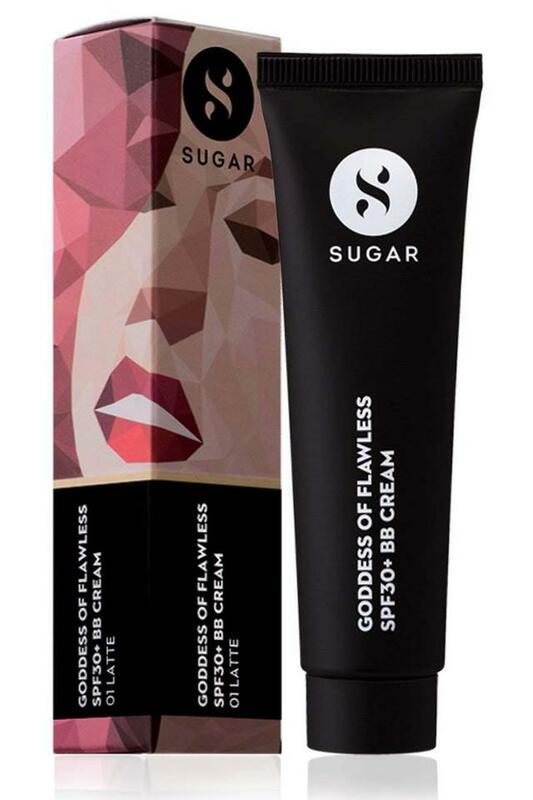 Get enhanced coverage with this Bb cream from the house of Sugar Cosmetics. Macchiato is a medium shade, perfect for light to light-medium complexion. 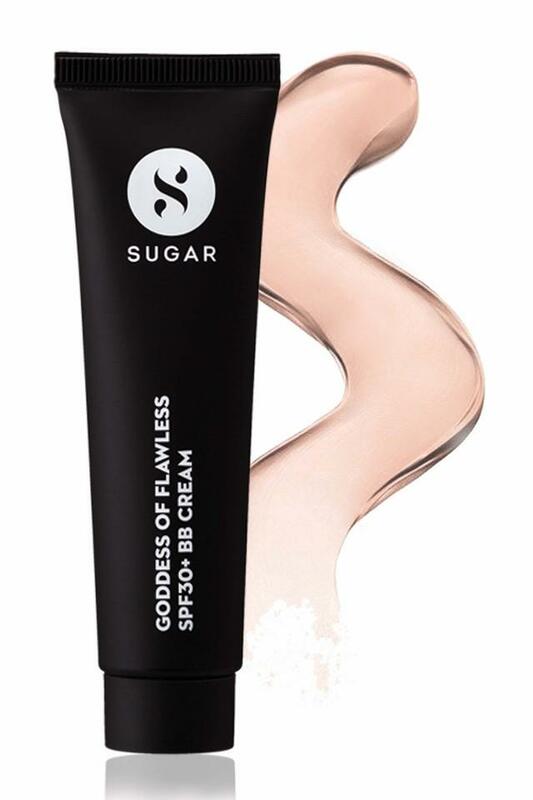 Introducing the sugar goddess flawless spf30+ bb cream whose ultra-lightweight formula sinks into the skin with the ease of a moisturiser while shielding it against the sun with its in-built spf30+ protection. You now have front-row access to beautiful glowing skin! So go ahead - bin your primer, foundation, moisturiser and sunscreen - because, this little beauty does it all and delivers a flawless finish. A must have in your collection of skincare products, this bb cream is packed with benefits to give you a stunning look.